Services - First Priority Title Company, Inc. The purchase of a home is arguably, the largest, single expenditure most families will ever make. There are few business transactions with more importance than those related to the sale and purchase of real estate, whether residential or commercial. It is an exciting time, and there is a lot to know when purchasing real estate, not to mention the mountains of forms to sign, and the details that must be negotiated. It’s safe to say that the last thing anyone wants at a real estate closing is a surprise. At First Priority Title Company, Inc., we play a vital role in the real estate transaction. You can trust First Priority Title to assist you with the preparation of the necessary documents for residential or commercial closings. We are ready to put our knowledge to work for you. We are also knowledgeable in reverse mortgages, lease purchases, contract for deeds, and 1031 Tax Exchange closings. First Priority Title Company Inc. will properly and timely record your legal documents to procure title and/or secure your position regarding the subject property. Our experienced legal staff is second to none and will have your filings done rapidly and accurately. First Priority Title Company Inc. conducts foreclosures for various lenders and banks. The foreclosure statutes and laws are strictly construed. During the foreclosure process, proper notices are sent to the borrowers and second mortgage lenders and/or lien holders. The property is then advertised in the local newspaper for three consecutive weeks prior to the sale. 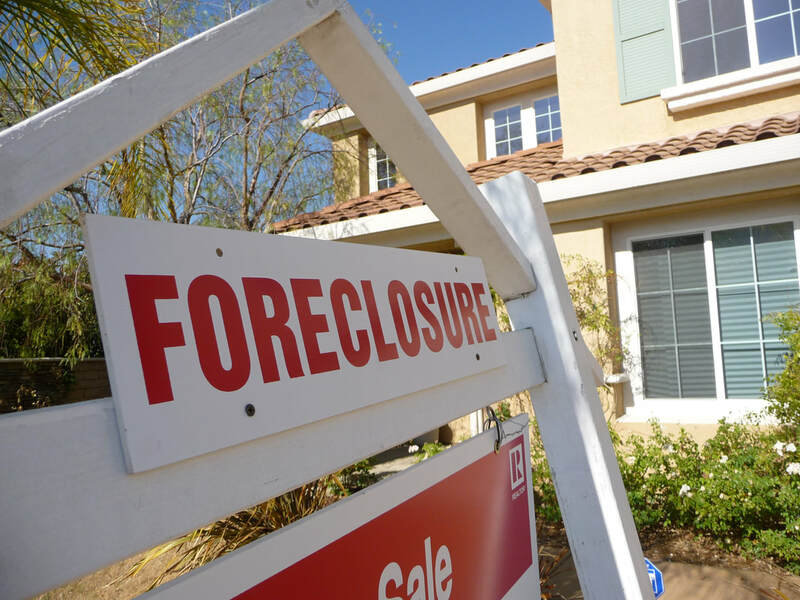 Our company will ensure that your foreclosure is properly conducted in complete compliance with mandates of the law. First Priority Title Company Inc. proudly represents A+ rated First American Title Insurance Company. Title insurance protects policy owners against covered financial losses resulting from title defects and hidden risks such as false impersonation of true owner of the property; forged deeds, releases or wills; undisclosed or missing heirs; instruments executed under invalid or expired power of attorney-in-fact; mistakes in recording legal documents; misinterpretations of wills; deeds by persons of unsound mind; deeds by minors; deeds by persons supposedly single, but in fact married; liens for unpaid estate, inheritance, income or gift taxes; fraud. First Priority Title Company Inc. has a full-time attorney on staff to accurately and efficiently prepare any necessary real estate documents. Examples of legal documents you may need are: warranty deeds, quit claim deeds, lease purchases, notes, trust deeds, UCC-1 liens, materialman/mechanics liens, notice of completions, 1031 Tax Exchange documents, LLC agreements, charters, articles of incorporation, subdivision restrictions, condominium master deed and by-laws, releases, easements, and more. First Priority Title Company Inc. will provide an extensive search of the public records to reveal liens, mortgages, claims and encumbrances against the subject property and provide you with a comprehensive written report through an attorney’s title opinion and/or a commitment to insure. We service the entire state of Tennessee. First Priority Title Company Inc. represents banks and lenders on the foreclosure resales. 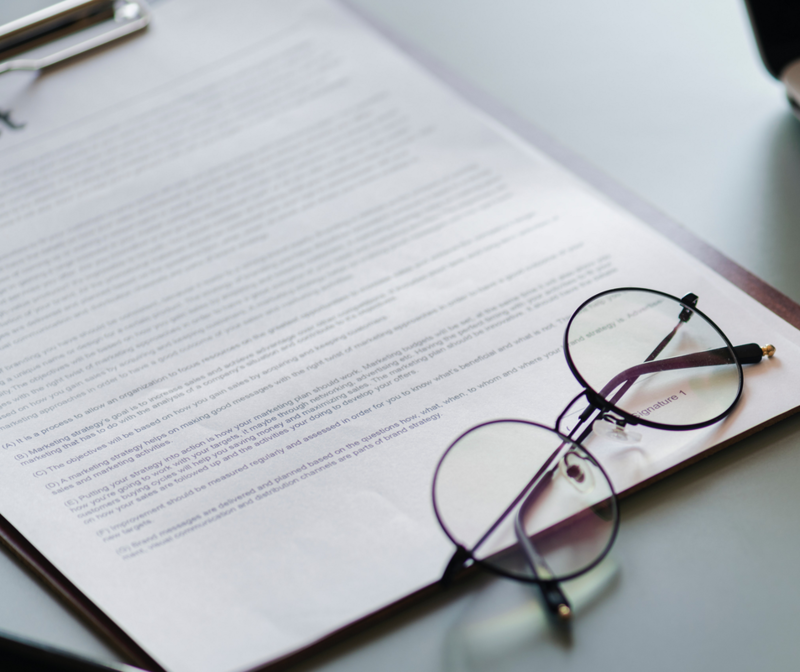 It is imperative to choose an experienced and competent title company to handle these transactions, and with an on-staff attorney, First Priority Title has an excellent rating for curing title defects. Additionally, we recognize the importance of sending the closing documents well in advance and promptly wiring your proceeds. From Memphis to Knoxville and all points in-between, the thousands of successful transactions we have handled have helped first-time home-buyers, experienced commercial developers, relocating young professionals and entrepreneurs realize that the American dream of real estate ownership doesn’t have to be an intimidating or impeding process. We service all of West Tennessee, Middle Tennessee, East and Northeast Tennessee: the entire Volunteer State! The information contained on this website is not intended as professional, legal or accounting advice, and should not be construed as such. First Priority Title Company, Inc., its employees, or attorneys, is not engaged in rendering legal and/or other professional advice or services, and the services of a competent professional should be sought. The information on this website is intended for informational purposes only. This Web site is owned and operated by First Priority Title Company, Inc, a Tennessee Corporation. It is not intended to be a solicitation or to render legal advice. The information and materials on this Web site are made available subject to certain terms and conditions. By accessing this Web site, you acknowledge and accept these terms and conditions. Some links within this website may lead to other sites. First Priority Title Company, Inc. does not sponsor or endorse the information and materials appearing in such sites. Any unauthorized use of the materials or information contained herein is at the user's own risk.